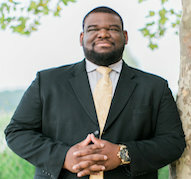 The surgeons at Crawford Plastic Surgery continuously strive to provide the most modern, state of the art surgical techniques to patients who visit the practice. This same dedication has gone into the development of the ambulatory surgery center (ASC) located in the office. Our office-based surgery center is a new state of the art facility that is held to the same accreditation standards as operating rooms for local hospitals and surgery centers. This commitment to quality and safety allows patients to rest assured that they will receive top notch care whether they chose to have their surgery in the hospital or in our licensed and certified surgery center. Crawford Plastic Surgery’s surgery center is accredited by the AAAHC, a private, non-profit organization that is committed to improving the quality of patient care. The AAAHC sets national standards, provides education services, and evaluates surgery centers through self-assessment and on-site surveys administered by physicians, nurses, and administrators. This process of self-evaluation, peer review, and continuous education helps surgery centers improve their quality of care. Outpatient or same-day surgery procedures most often do not require an overnight stay. Plastic surgical procedures that are most commonly performed in our ASC are breast augmentation, tummy tucks (abdominoplasty), breast reductions, breast lifts (mastopexy), breast implant exchanges, gluteal augmentation, fat grafting or fat transfer, and secondary breast reconstruction procedures. Due to the stringent state requirements met by our ambulatory surgery center, we are able to provide surgical services for cosmetic surgery in addition to reconstructive procedures that receive re-imbursement by your insurance carrier. Our surgery center is held to the highest standards for outpatient surgery and is inspected by the State of Georgia for compliance. 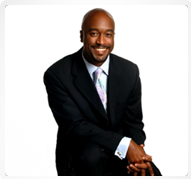 At Crawford Plastic Surgery, you will receive the highest level of care which features physician-only anesthesia. Ambulatory surgery centers are considered to be more efficient and more cost-effective for patients. However, at Crawford Plastic Surgery our primary concern is patient safety and we will never sacrifice that in order to cut costs. Many surgery centers minimize costs by providing anesthesia services that are performed by nurses. Although nurse anesthetists are often qualified to perform anesthesia during surgery, the surgeons at Crawford Plastic Surgery work only with Board-Certified Anesthesiology Physicians in the care of any patient who receives anesthesia in our surgery center. This approach may not allow us to provide the lowest prices in the Atlanta area, but many patients are happy to learn that we are more concerned about their safety than our profit margin. 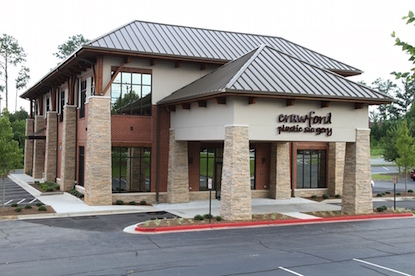 Located 5 miles northwest of Barrett Parkway in Kennesaw, the ASC at Crawford Plastic Surgery is conveniently located in the northern Atlanta metropolitan area. After your outpatient surgery experience, you will be able to easily return home without the hassle of traffic. Please call or visit our location page for detailed directions. Do your physicians have operating privileges at local hospitals? Our surgeons have privileges to perform surgery at Wellstar Kennestone, Windy Hill, Northside, and Piedmont hospitals. This is a major distinction between our surgeons and other providers (physicians performing cosmetic procedures without board certification by the American Board of Plastic Surgery). If you receive a consultation from anyone who advertises as a “Cosmetic Surgeon” or is “Board-Certified in Cosmetic Surgery”, be certain to ask about Board Certification in Plastic Surgery by the American Board of Medical Specialties . Furthermore, ask if they have privileges at a surrounding hospital to perform the surgery which you are seeking. Patients are often misled by individuals who are not appropriately qualified to perform certain aesthetic procedures and you should be well informed about the qualifications of the individual who will be performing your surgery. What’s the difference between recovering in a hospital versus an ASC? In the hospital setting, patients often wake up from surgery in a large crowded room separated from the next patient by a thin curtain. 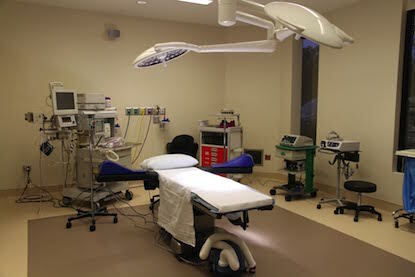 At the day surgery center for Crawford Plastic Surgery, patients wake up from surgery and recover in a private recovery room where privacy, dignity, and comfort is preserved for the patient and their family/friends. 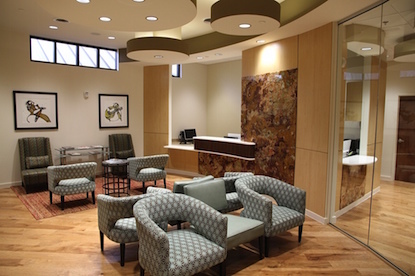 This arrangement only complements the exemplary care you will receive in our surgery center. Is it safe to have my surgery in a surgery center? It is absolutely safe to have an outpatient surgery procedure performed by one of the Board-Certified Plastic Surgeons at Crawford Plastic Surgery. Our surgery center is inspected by the State of Georgia to insure that quality health care services are provided in the safest manner during your surgery. Furthermore, all of the patients who receive surgery in our surgery center are generally very healthy and do not possess many of the complicated illnesses and infections that are found in the hospital setting.